ZTE Corporation posted a 27.8% rise in first-quarter profit as the company increased sales of carrier network solutions and smartphones. The Chinese telecom manufacturer revealed in its latest quarterly results that net profit attributable to holders of ordinary shares of the listed company have surged to RMB 1.21 billion in the first three months. First-quarter revenue increased 17.8% to RMB 25.75 billion. The company’s research and development in the first three months accounted for about 13% of quarterly revenue. 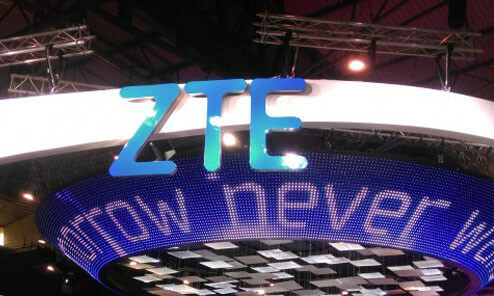 In its latest attempt to strengthen its position in the 5G research, ZTE said it is on track to begin 5G pre-commercial deployments in the third-quarter of 2018, with full commercial deployment starting in 2019. For Wireline products, the company said it has gained 70% market share in a recent annual tender by China Mobile for data center servers. On the other hand, it reported a 70% year-on-year growth in shipments of its self-developed chipsets in the first quarter. The announcement marked the first quarterly financial report for ZTE since it was removed from the US trade blacklist on March 29. To unveil its new All New RX model, Lexus ran a moving light art show across iconic landmarks to turn the city into a gigantic can.. Here are marketers' projected salaries and trends for 2018, as outlined in Links International's 2018 Salary Snapshot for Hong Kon..